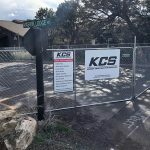 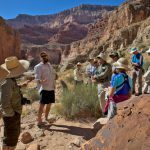 In any given year, there are few topics, trails, or tantalizing destinations that will be left unvisited by one of the fifty-plus classes offered by the Grand Canyon Field Institute (GCFI). 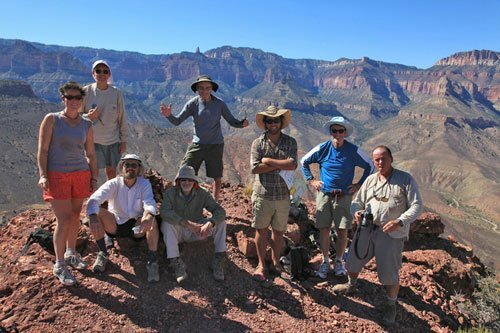 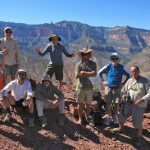 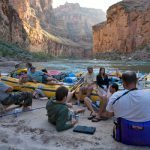 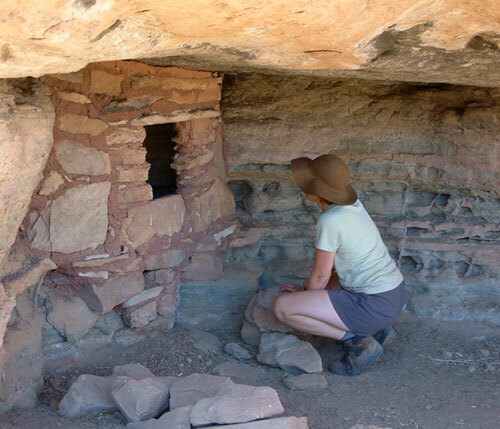 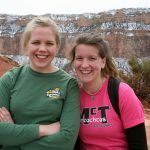 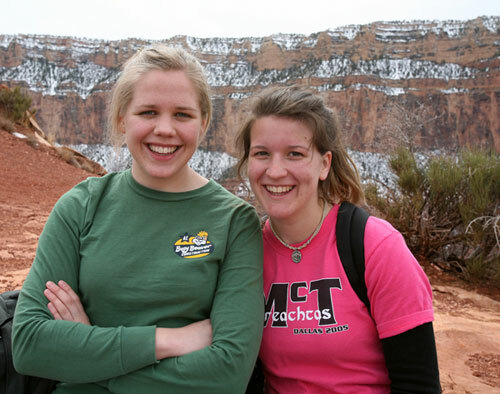 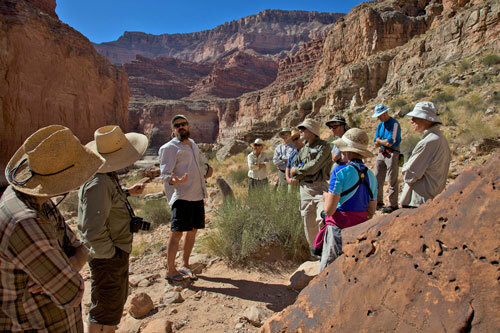 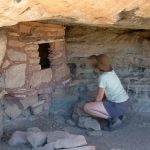 The longstanding outdoor education program of the Grand Canyon Association, GCFI recently announced its 2012 class offerings. 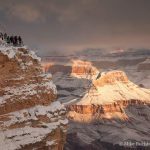 As director of the program, I can say with confidence that it promises to be another amazing year sharing the wonders of Grand Canyon with thousands of park visitors. 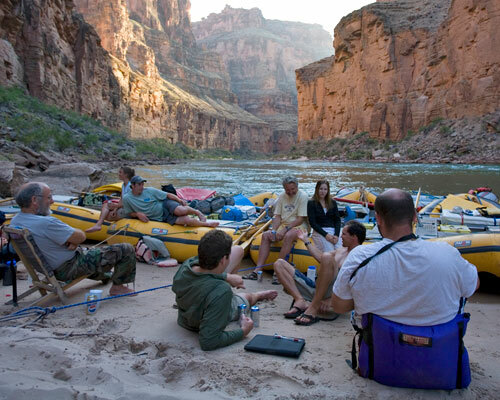 Groups are always small to keep it personal, and the camaraderie is often as enjoyable as the commanding views. 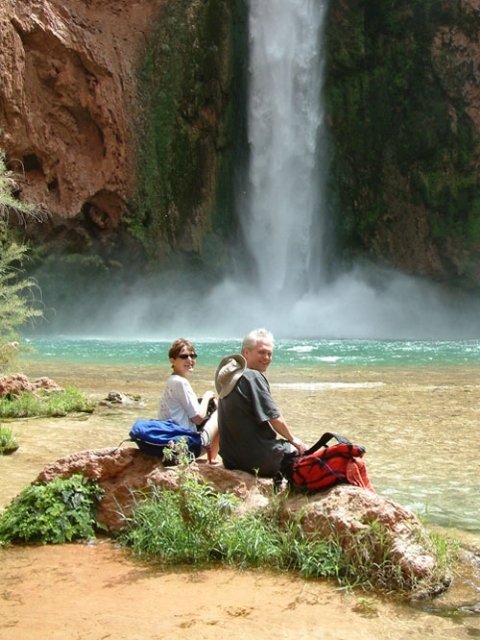 Have your bucket list in hand when you visit the GCFI website, as these outings are often described as the trip of a lifetime.